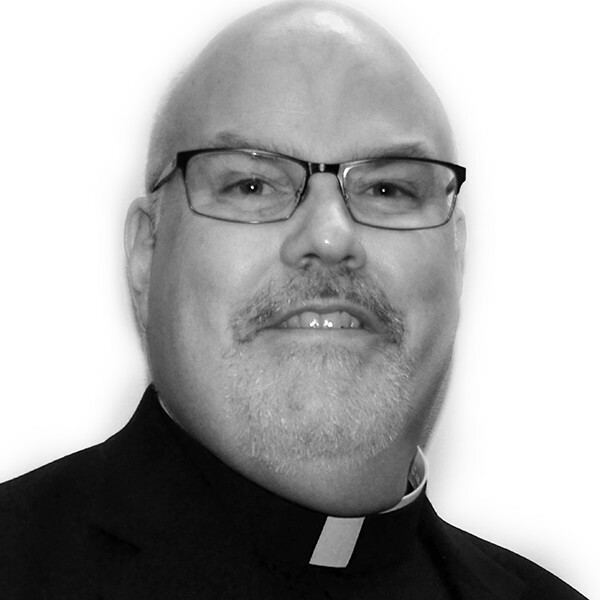 Father Flanagan is an assistant professor in the department of theology and religious studies at St. John’s University. He formerly served as Parochial Vicar & Director of Religious Education at Immaculate Conception Roman Catholic Church in Philadelphia. Fr. Flanagan attended Mary Immaculate Seminary in Pennsylvania. He earned his B.S. in Biology Education at Niagara University and his PhD in Christian Ethics from Loyola University of Chicago.